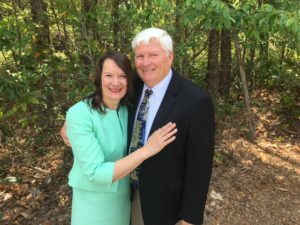 You can join our Bible Club and help us provide a steady flow of God’s Word to the mission field where Bibles can be hard to buy or very expensive. The members of the Bible Club will reap eternal rewards for the thousands of Bibles they have helped us purchase and ship around the world. 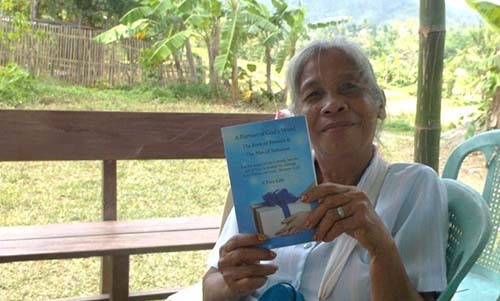 After sending boxes of Bibles to the Philippines, we received a thank you from a national Pastor. Several of his church members had accepted Christ and were wanting to grow in their Christian life. They never had a Bible of their own because they could barely afford food. 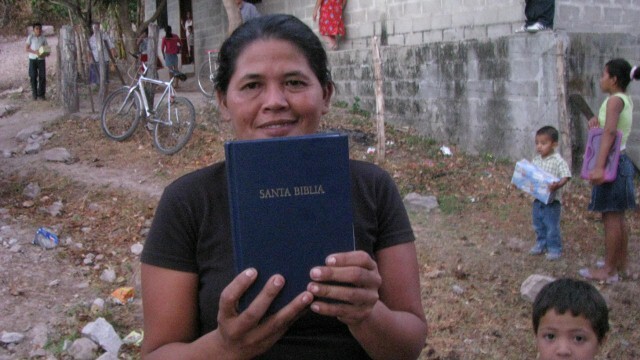 They were overwhelmed with gratitude when they received a free Bible. A monthly gift of $10 will buy 1 hardback or 2 paperback Bibles and help with transportation. This is a great project for Sunday School Classes, individuals, and churches. You can donate by check or pay online. Just make a memo for “Bible Club” so we know which project your are helping. Spreading the Word of God is the number one priority of DirectLine Ministry. The members of our Bible Club have helped us ship Scriptures to 22 countries around the world! Will you join us in spreading the Word of God? Several churches enjoy assembling scripture booklets for our ministry. It is estimated that 7 people will read each Scripture booklet. The booklets are easy to assemble, staple, and trim. Approximately 12 cents per booklet covers the cost of printing and transportation. Our representatives can train your group to assemble the booklets. Just imagine your fingerprints going around the world resulting in a person accepting Christ!